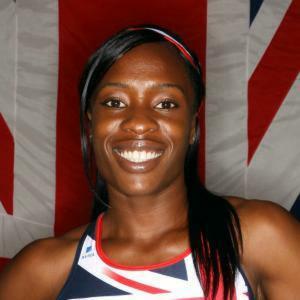 July 21st 2018, 10 years after running in the 4x400m relay finals at the 2008 Beijing Olympics, Marilyn Okoro received her Olympic bronze medal. 10 years of self-doubt, brought about by a career hampered with mismanaged injuries, missed opportunities and funding cuts; would be leave most athletes questioning the sport they love. Okoro is not most athletes. As one of England’s most experienced rugby players, Ben Youngs has been at the top of the game for nearly a decade. 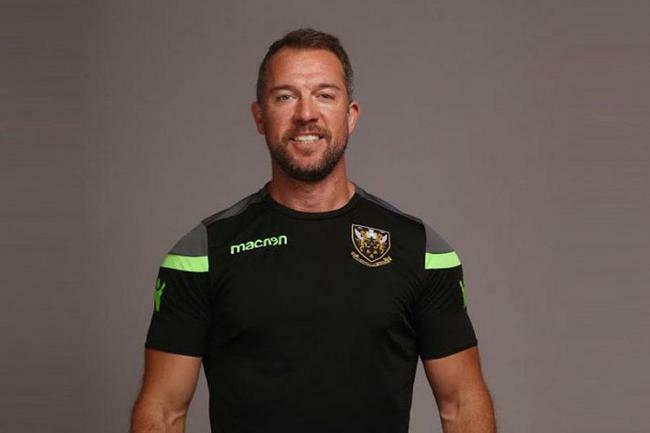 Ahead of the new rugby season we caught up with him to talk about the battle to make the 2019 World Cup squad, competing against Israel Folau and sharing a late-night chat with Will Ferrell. 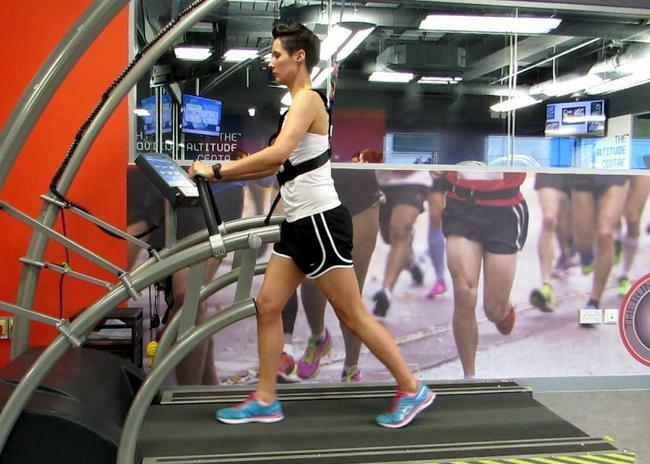 “Recovery is the most critical and misunderstood component of the training process. 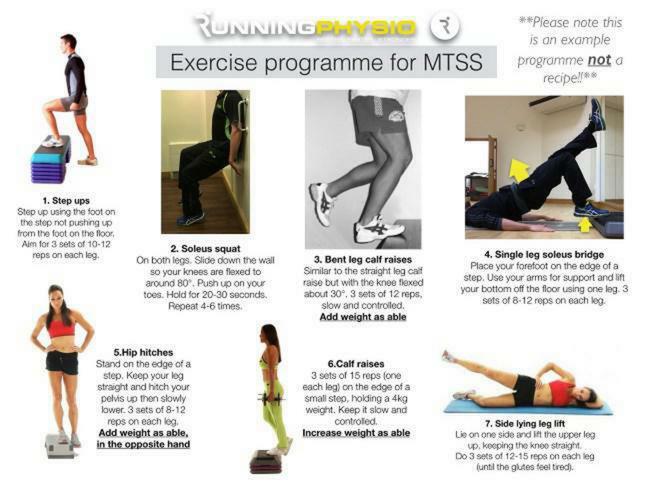 Too much rest and under training makes it much more likely that you’ll suffer injury or poor performance. Likewise, too much training and a lack of recovery leaves you predisposed to injury and underperforming. It is this load management and finding the optimum balance that leads to consistent high performance and resilience. 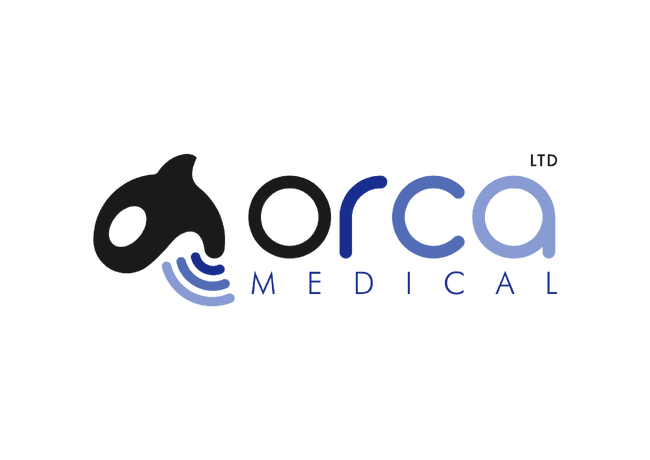 Orca Medical is introducing the New SONON, An ultrasound system that’s no bigger than the transducer itself, a truly mobile ultrasound device compatible with iOS and Android technology. Small enough to fit in your pocket, the wireless and cable-less SONON is highly portable and flexible for healthcare providers. SONON produces its own strong wireless connectivity, requiring only an existing smartphone or tablet to conduct scans. The SONON mobile ‘App’ supports the device so providers can scan patients and transmit images and recordings securely to any hospital via Wi-Fi, 3G, or LTE networks. 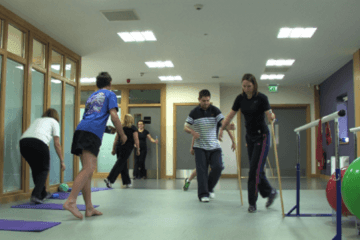 Neurofit is an exercise therapy aimed at Stroke Survivors, Head Injury or Spinal Cord Injury clients but it can also help prevent further damage in progressive neurological conditions such as Parkinson's or Multiple Sclerosis. 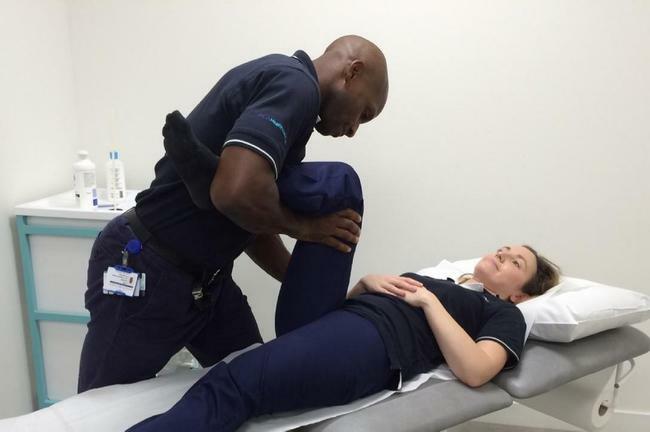 Why is Instrument assisted soft tissue manipulation (IASTM) Increasing in popularity? Find out with Dr Robert Crowley, Chiropractor and RockTape Instructor. Pete Reed is one of Great Britain's true sporting greats and a Mammoth Ambassador to boot. With 3 Olympic and 5 World Championship gold medals to his name, he is among the most decorated individuals in rowing history. A 'stinger' in Rugby: a transient episode or something more sinister? 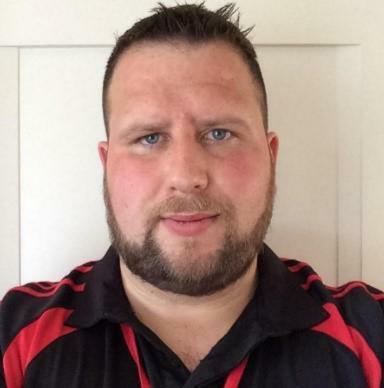 A 22-year-old male amateur rugby union player misplaced his shoulder in a tackle during the final quarter of a game resulting in his head being laterally forced away from his dominant tackling shoulder causing a stretch of the brachial nerve in the neck, defined as being a 'brachial neuropraxia' or 'stinger' injury. Franki describes herself as an injury-prone international rower who had 'bashed' her body over many years. 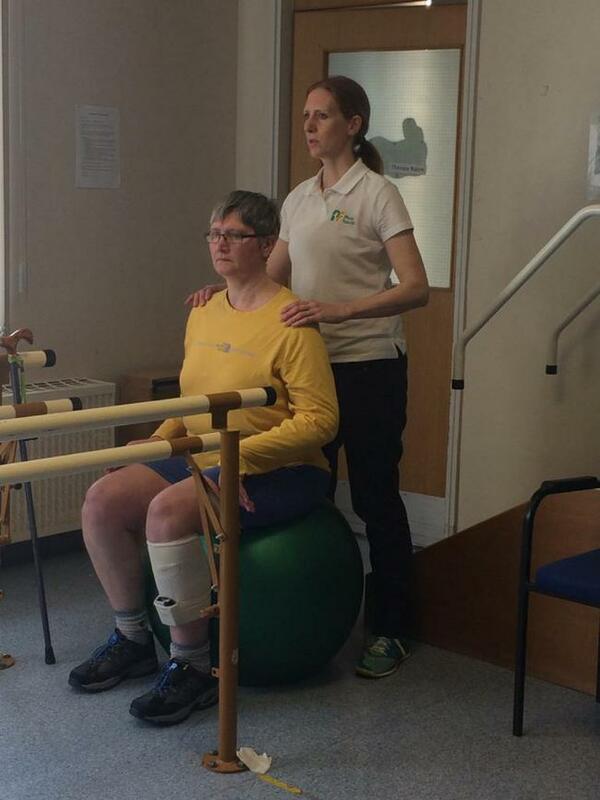 When she first walked through the doors of The Movement & Running School, she had residual pain in her recently operated hip as well as in her right adductor, lower back and ribs/upper abs - all of which stopped her from either walking, running or cycling. As a person who loves to train and do sport, this was very frustrating to her. Most running injuries occur in the lower extremity, although upper body injury, as a result of a fall, is not uncommon. Upper body injuries normally occur due to runner fatigue, change in running surface, inappropriate footwear or poor technique which results in a fall and subsequent injury. Nonetheless, most runners tend to report lower limb injury (specifically from the knee downwards) as a result of their running activity. The knee is the most common injured site on runners, followed by the lower leg, foot and upper leg. In 2013, Emily had a right sided stroke which led to a hemi craniotomy (removal of part of skull to relieve pressure from the injured brain). 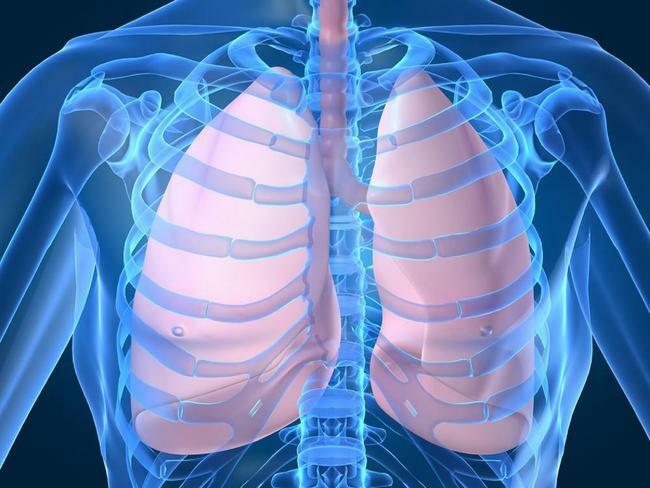 It was later found to be caused by a Patent Foramen Ovate heart abnormality. Tendo-what-athy? 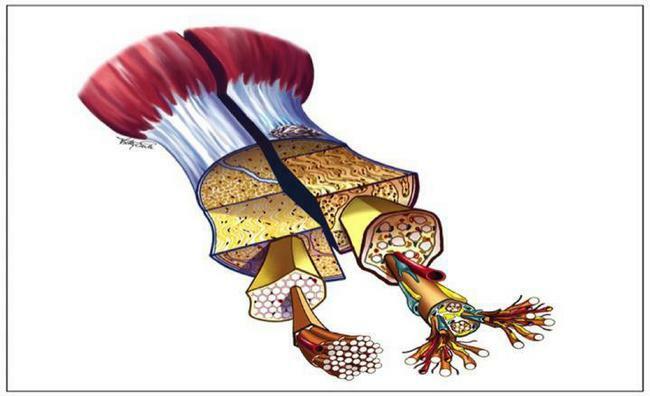 Tendinopathy is just a medical term for a tendon disorder, the old term for it was tendinitis. Lets not worry about the nomenclature and just focus on the rehab. 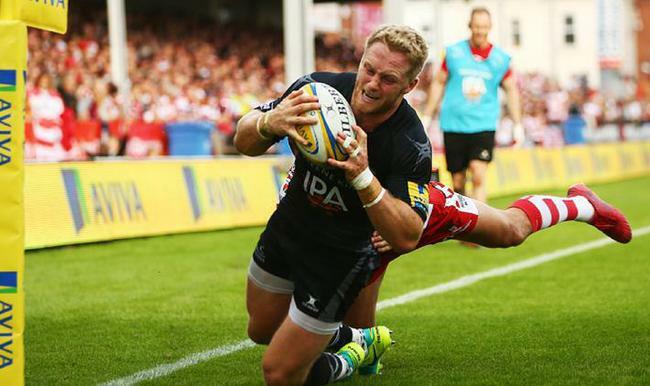 Alex Tait, Newcastle Falcons - rest and recovery . . .
Alex Tait has represented Premiership rugby team Newcastle Falcons for his entire 10-year career. 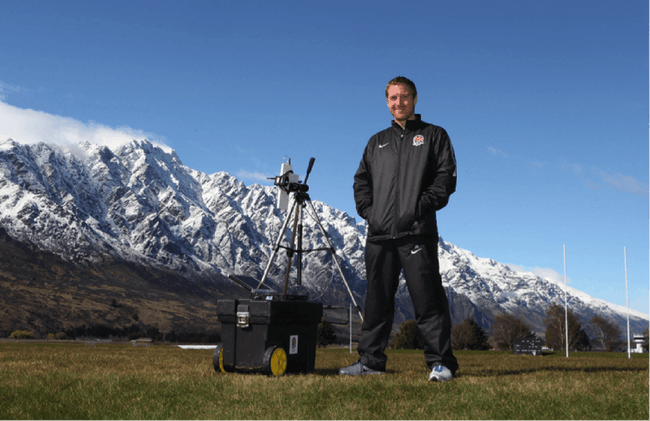 Over the length of his career he has witnessed the development of the professional game, with an ever-increasing focus on making performance gains. 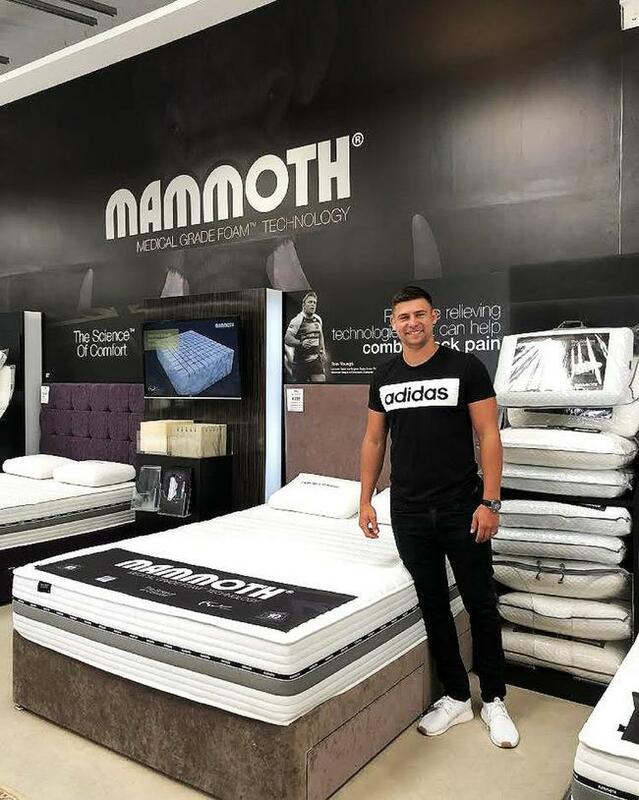 To help him get the very best out of his rest and recovery time, he recently bought a Mammoth mattress. We caught up with Alex to talk about hard graft, the importance of recovery, playing against New Zealand legend Carlos Spencer, and getting a degree in Chemistry. 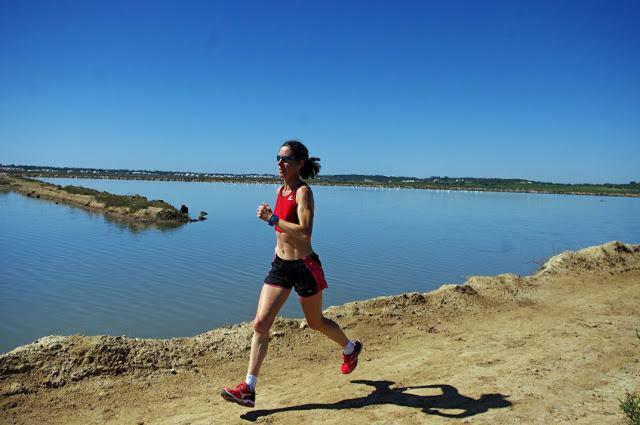 Sue is the current British 100km running champion and currently ranked number 7 in the world for her event. Remarkably, she has clocked up enough miles to circle the Earth twice . . . and she's still going strong. We spoke to Sue to find out how she first got into ultra-marathons and endurance running, and why recovery is crucial for someone who puts their body through such intense physical activity. 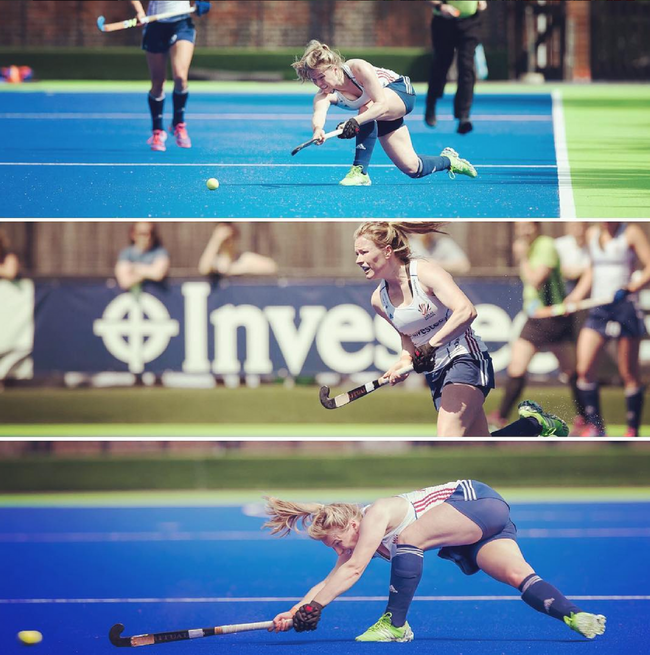 Hollie Webb and her GB Hockey teammates shot to fame in 2016 after taking gold at the Rio Olympics in one of the most tense climaxes to a tournament in living history. As part of a Women's team that have also taken European gold and Commonwealth silver in recent years, Hollie has been involved in the sport through a period of unprecedented success. Having recently purchased her first Mammoth  a Performance 240  we caught up with Hollie to talk about rest, recovery and dreaming of Tokyo in 2020.